Nissan have just launched two ranges of vans, the medium to large sized NV350 which competes with Toyota’s Quantum and VW’s Crafter, and the smaller NV200 which competes with the VW Caddy and Toyota Avanza. The NV200 is that rare commercial vehicle – good looking, stylish, practical, comfortable and does the job expected of it. A version has been picked after a very intensive evaluation to be the next New York City yellow cab and its a finalist for London’s new taxi. Nissan are going to shake up the light commercial segment with this range of vehicles. 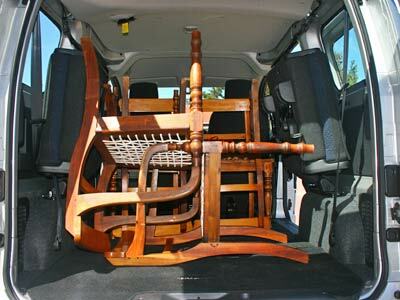 The NV200 takes quite a load. 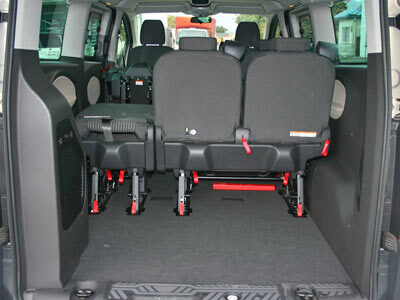 Some of the pluses include a sliding door on both sides, excellent height for both goods and people (and children) to get in and out and versatile seat arrangement. It is a very easy vehicle to live with. The NV200 handles very well for a little commercial vehicle. In fact, it drives like a car. The steering, gears, clutch – all are light and direct. She cruises pleasantly at the legal limit and handles hills well. Acceleration is better than for example the Avanza, as is road holding. Noise, vibration and unwanted sounds are well damped. It is a quiet cab and visibility is excellent. The layout of the dash is well thought out. Controls and switches are of acceptable quality and are easy to hand. There are plenty of cup holders and provision for storage, including a file holder in the dash and a bin under the adjustable driver’s seat. The seats are very comfortable. 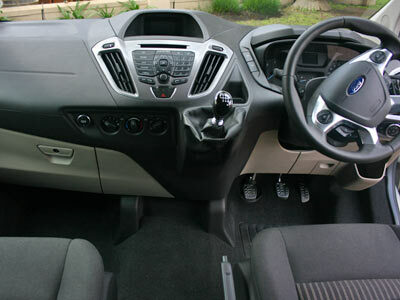 It is a comfortable car in all aspects. 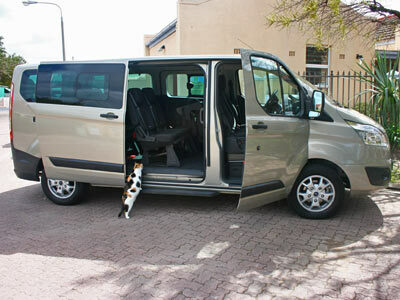 As a little bus it is an 8 seater for adults. 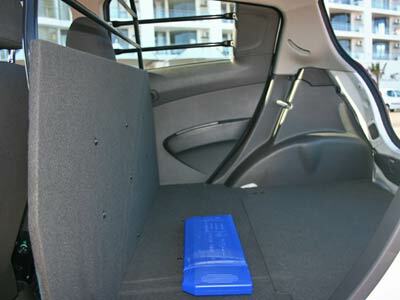 As a weekend camping vehicle you can easily remove the third row of seats making a huge boot big enough for a tent, sleeping bags, stretchers, cool box, chairs… all the stuff for a weekend away. Nissan has fitted a full suite of safety equipment to these vehicles from air bags to electronic stability and brake distribution as well as ABS brakes. 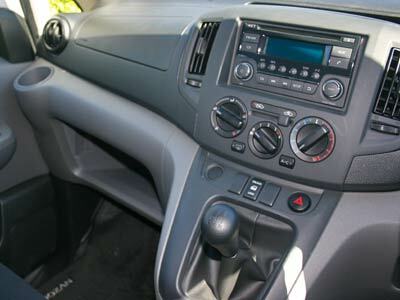 Standard equipment include aircon, power steering and windows, sound system, aux, Bluetooth, USB, central locking and remote keyless entry. Build quality appears to be very good. Fit and finish is excellent. The range consists of: two panel vans and two busses, one diesel, one petrol. 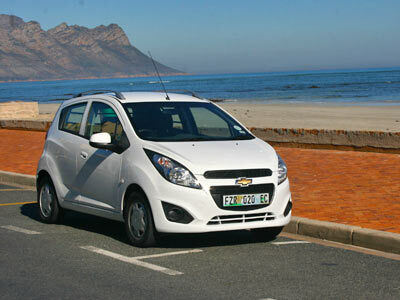 The cheapest is the NV200 1.6i P/van at R190 500. 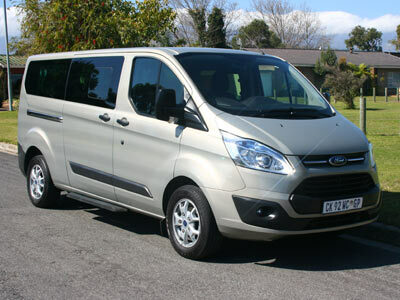 The diesel panel van is R220 500. 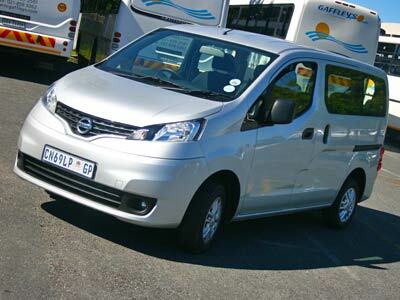 The NV200 1.6i Combi (as tested) R240 500 and the diesel R271 400. 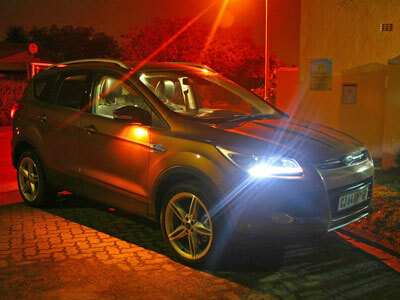 The 1.6 petrol engine produces 85kW and 153Nm from 4 400rpm. The 1.5 diesel produces 66kW at 4 000rpm and 200Nm from 1 750rpm. 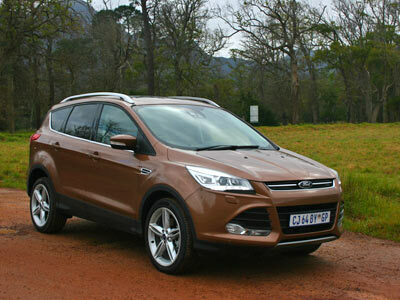 We tested the petrol model and found it to be very suitable for in town use with consumption of around 7.5 l/100km. 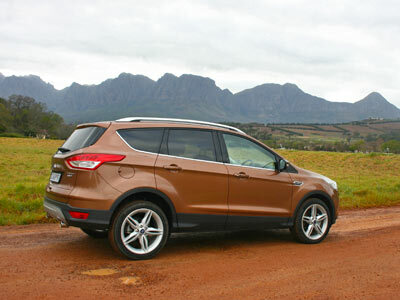 If long trips on open roads are to be made often, the diesel will be our first choice. Nissan claims diesel consumption of 5.1 l/100km but we think you should work on 6. The warranty is 3 years or 100 000km with 15 000km service intervals.